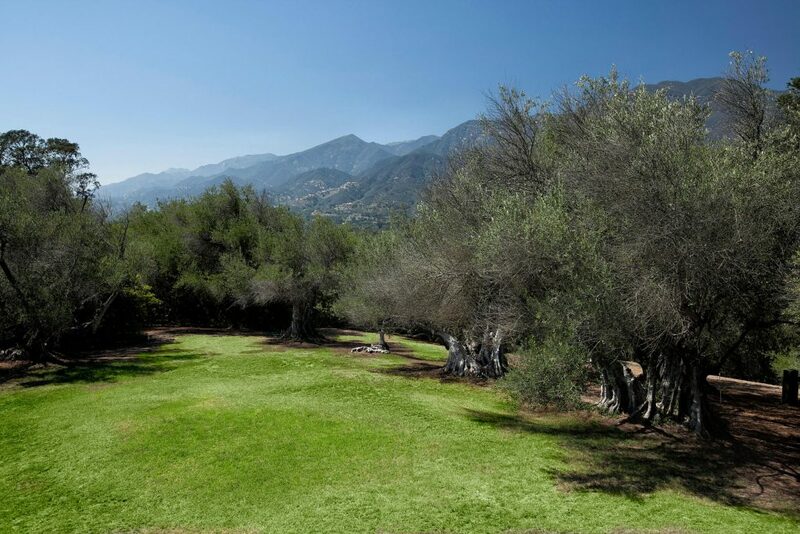 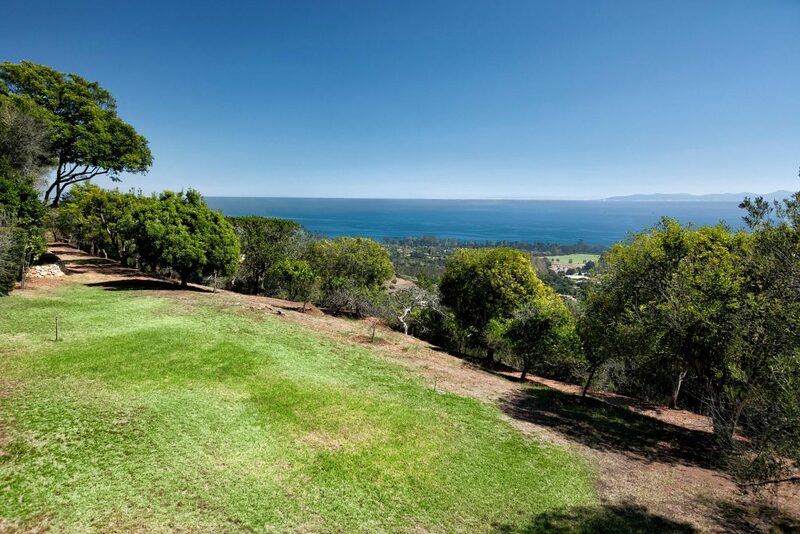 This secluded Montecito olive grove with exceptionally private 2.77 acre with panoramic ocean & mountain views. 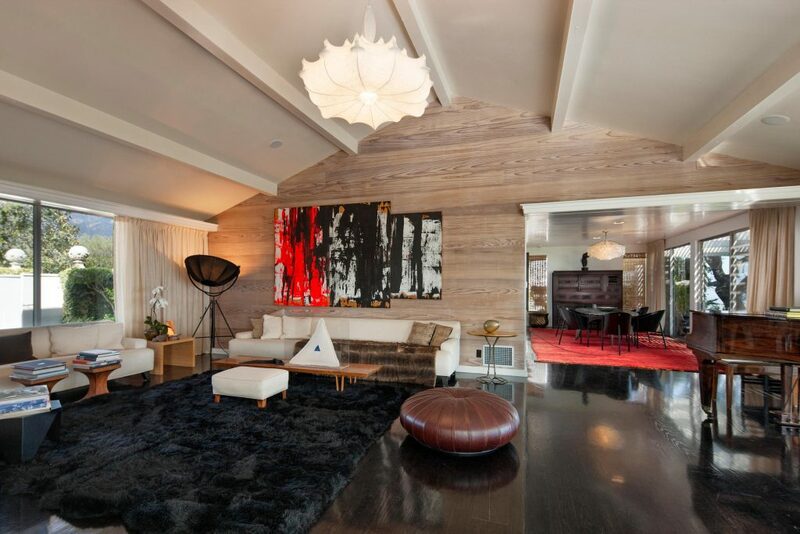 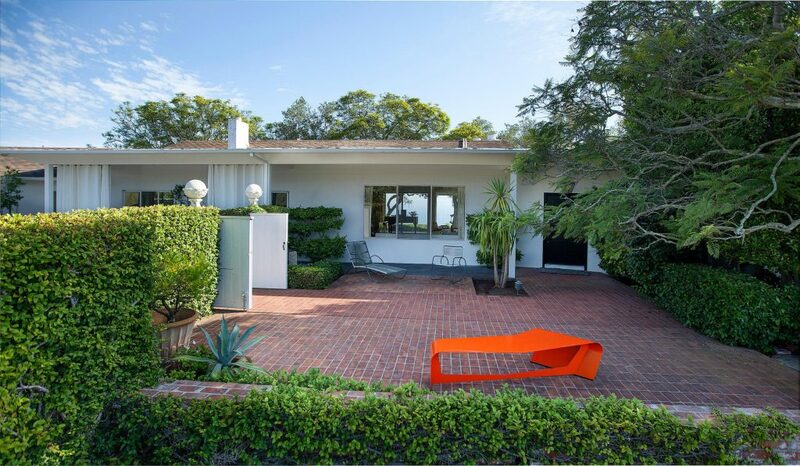 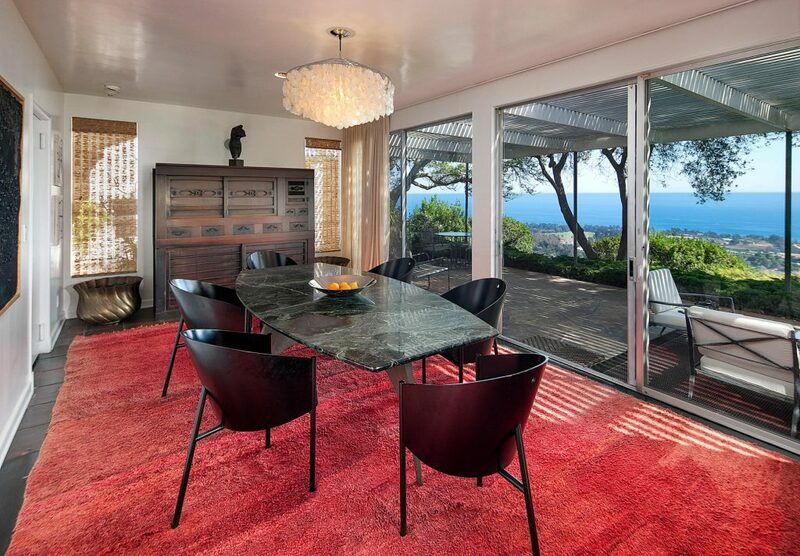 The site was built in 1951 for a well-designed Mid-Century Modern home. 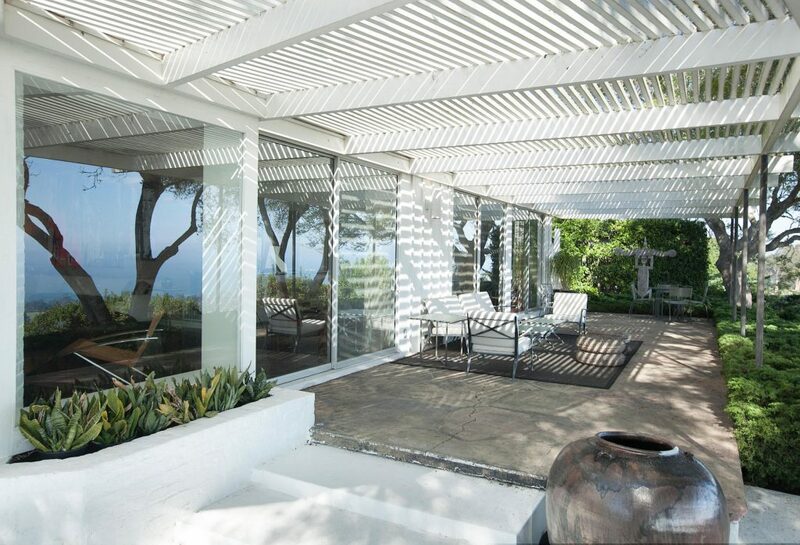 William Haines, the design icon, lent his expertise to the interiors as well as exteriors of the existing single level home. 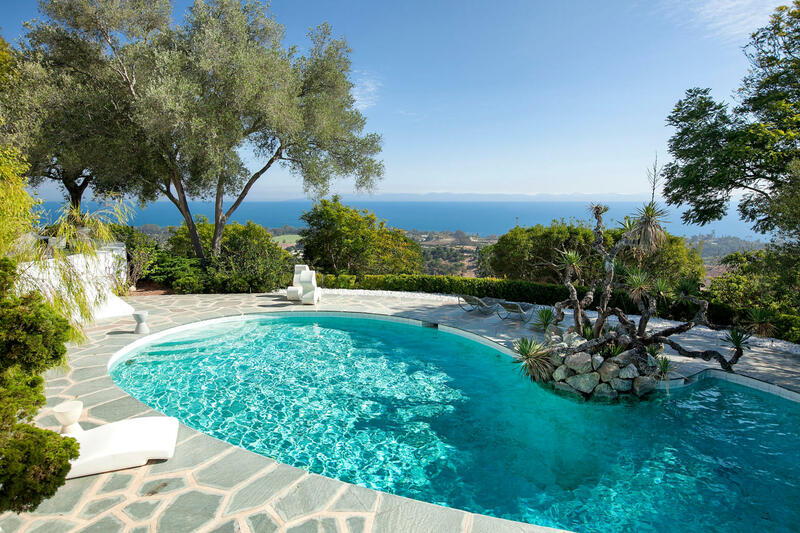 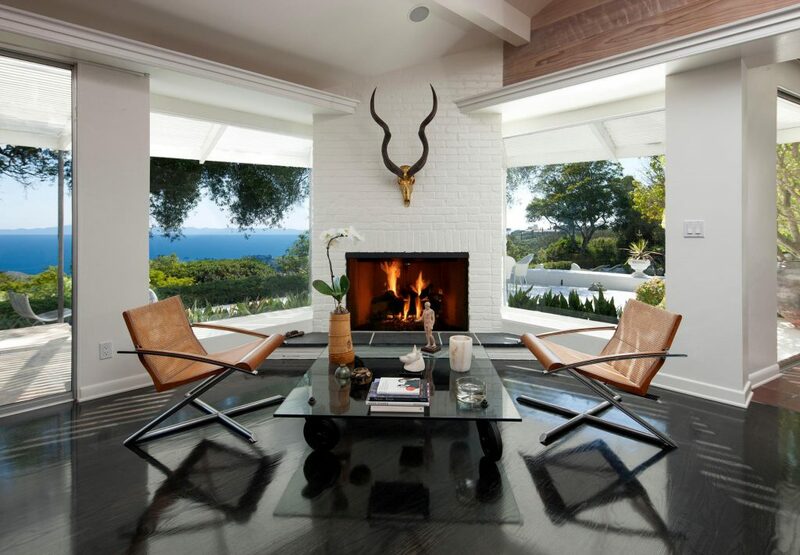 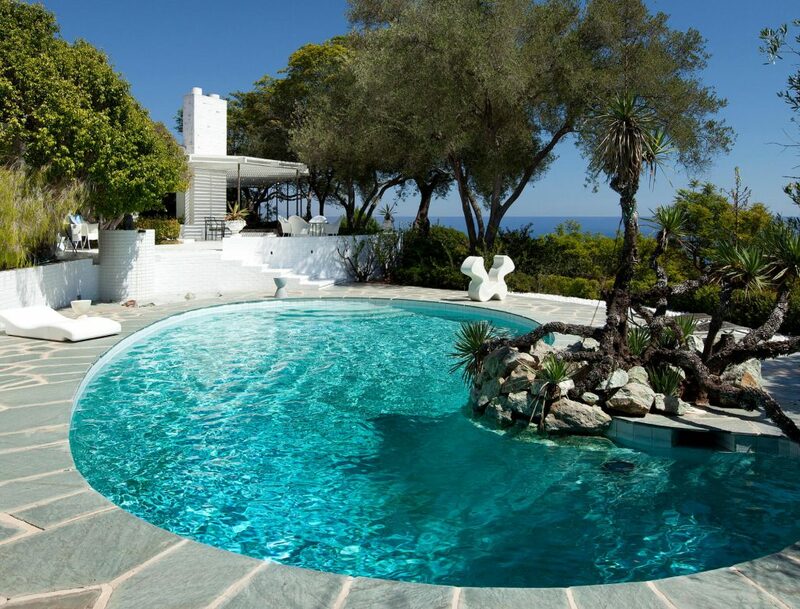 The “Tuxedo style” glamorous poolside terraces over look the most pristine view of Santa Barbara’s majestic ocean. 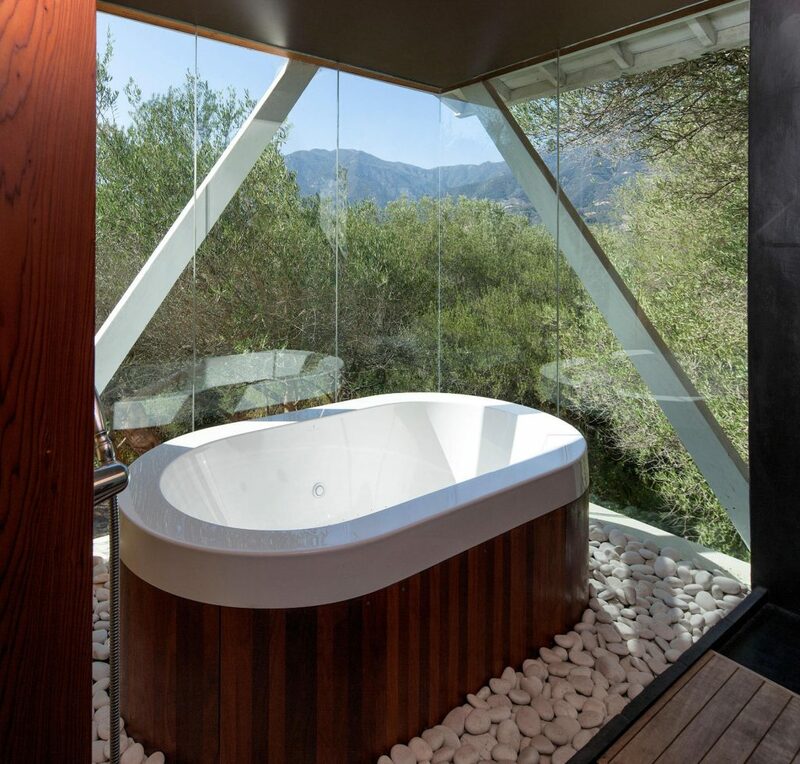 This single level living stretches out to 3322 sq. 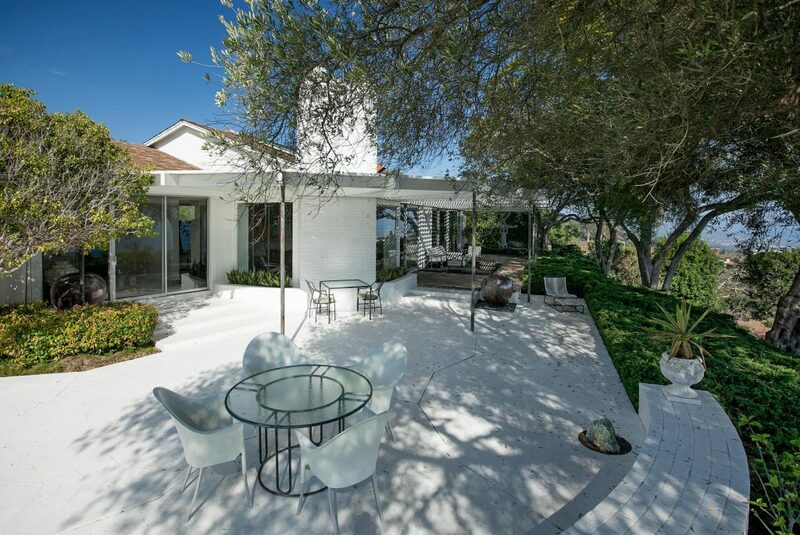 ft. with 5 bedrooms and 5 baths, large windows and glass doors that offer indoor/outdoor living.